This popular and bestselling book of the renowned Franciscan challenges people to move beyond the comfort of a settled life toward an understanding of themselves that is rooted in their connection to God. Only when they rest in God can they find the certainty and the freedom to become all that they can be. 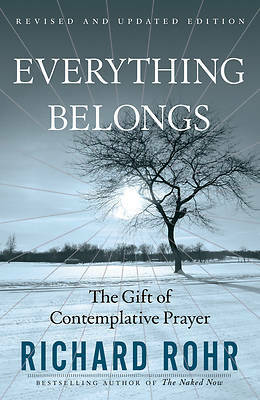 Contemplation has its place at the heart of Christianity, a place that allows people to experience how "everything belongs."